Multi award winning Sketch show with gruesome gags and hideous hilarity, include the infamous songs from a prominent historical figure. Featuring Rowan Atkinson, Ben Miller, Jim Howick, Simon Farnaby, Kevin Eldon, Tom Rosenthal, Sarah Hadland, Lawry Lewin, Jalaal Hartley, Adam Riches, Jessica Ransom (BAFTA), Tom Stourton and Naz Osmanoglu. 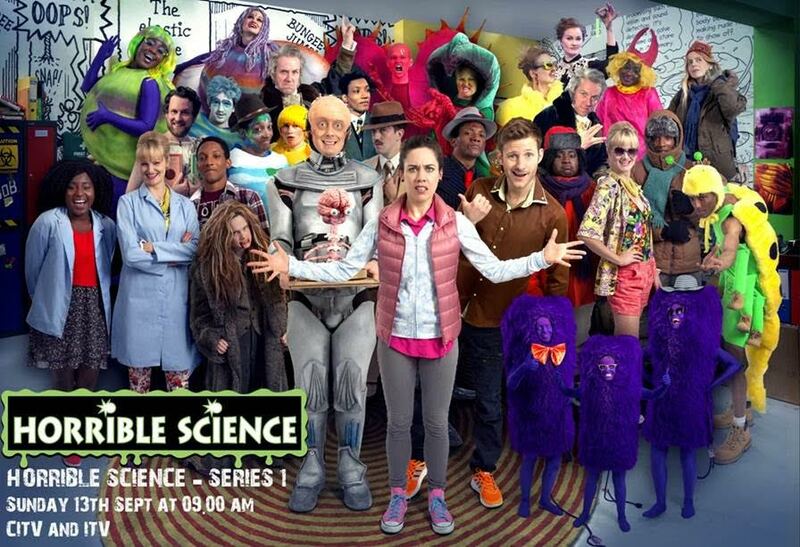 Sketch show about all the messy, gory, macabre, fun and fascinating delights of science. An entertaining street magic show, based on illusions, sleight of hand and mind games.